My recent trip that put me on road for around two months and in the span of time I covered more than 6500 km with 26 cities in total covering 6 states so I have a lot to share and lot more to write up. 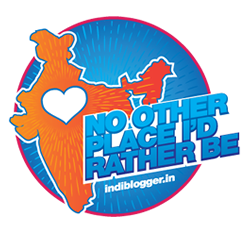 Since I was not able to come up with live blog updates so I have decided to write up this post dedicated to some awesome memories I’ll remember forever and for you to try as well whenever you get a chance. Coffee Estate Visit in Coorg – By far this is the best thing that happened during my trip. Meeting a local family who owned a coffee estate. The place was so beautiful that I cannot describe it in a few lines. The coffee was amazing and the food was simply exquisite. Apart from food and coffee the view from this estate was so beautiful that it cannot be described in a few words. Sadly all good things come to an end and so did this visit. 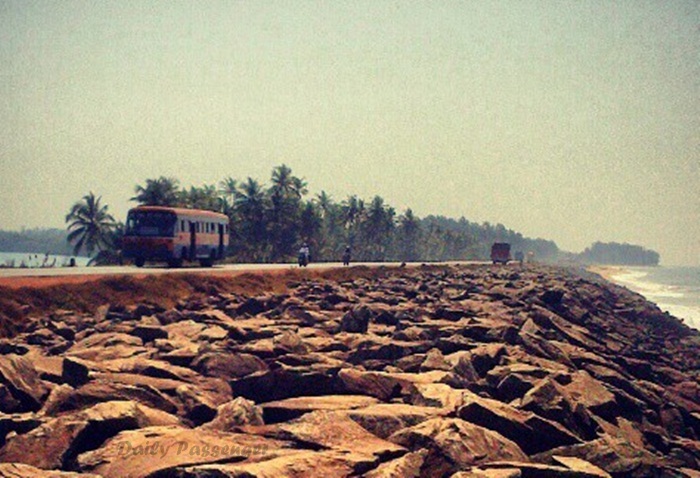 Drive to Murudeshwar – Murudeshwar is itself so beautiful and calm that one simply cannot describe. The route to Murudeshwar by road was marvelous as well. We took a short break at Marvante beach that ran parallel to the road with backwaters on both sides. The view was somewhat like this throughout with rain adding a bonus advantage to the trip. Trekking in Gokarna – If you ever visit Gokarna don’t forget to take the trekking path to trave from one beach to another rather than going by road and trust me you won’t regret it ever. I found a local fisherman and took some rest in his hut and he offered me coconut water and home cooked fish curry and rice. 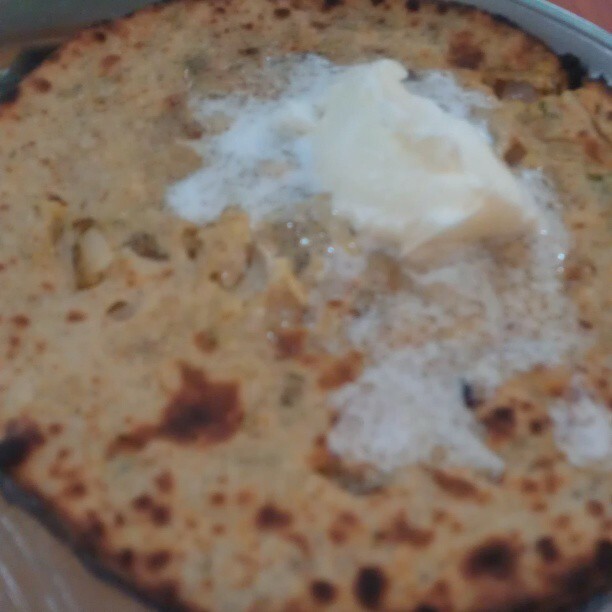 Paranthas at Murthal highway – If you live in Delhi and still haven’t been to Murthal then you are missing something. This place has dhabas that serve extremely mouth-watering paranthas with white butter and pure vegetarian food. I despite being a pure non-vegetarian cannot explain how much I loved the food here and as a bonus advantage the road was so empty that driving at full speed was too tempting. Cycling in Ooty – Cycling is one cool way to travel in Ooty, visit markets and ride along Nilgiris. I wanted to cycle upto Dodbetta peak but the road was too tiring and I gave up soon but doesn’t matter there is always a next time.